Please help us with our new film. 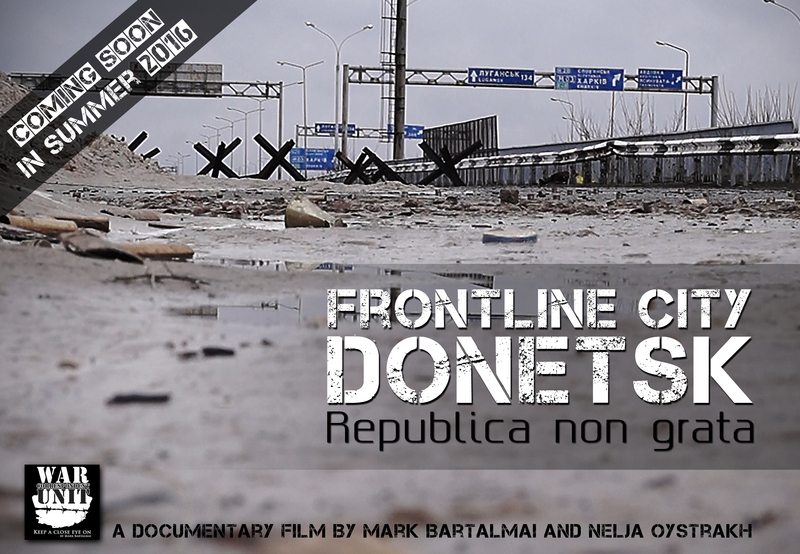 We are working on our film „Frontline city Donetsk – Republica non grata“ and at the same time on more than 10 reportages accompanying the film which are also addressed in the film. We need support to finish the film and the reports by the summer. The film is to be made also again available for free later. The reports are then to be then released concomitantly of the film as a limited series and are dedicated to topics. Currently there is no way into the mainstream. Our material (although for the most part even unique) is „not wanted“. More prevailing view, I was something of an opponent. Your financial help is needed (accounts see below). We show how life really is in Donetsk and the surrounding areas. We show how the war affects the region though life can not be choked. We show how something arises like a state out of a combat zone. Help our film and the reports that they may arise. Thank you in advance!